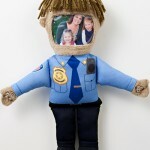 The Police HMY- Recordable doll is a part of our most-loved recordable photo dolls collection! 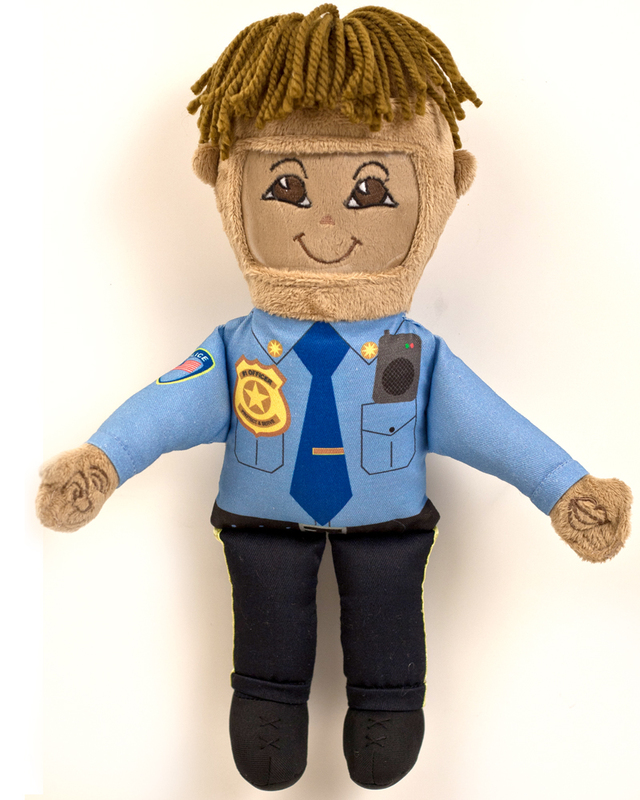 If a child or adult’s favorite police officer is on duty all too often, this doll will give you a “hugg” anytime you need one! 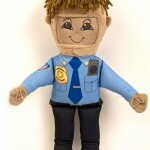 Meant to remind you of your favorite person, the Police Officer HUGGEE MISS YOU™ is ready to serve and comfort you 24/7. 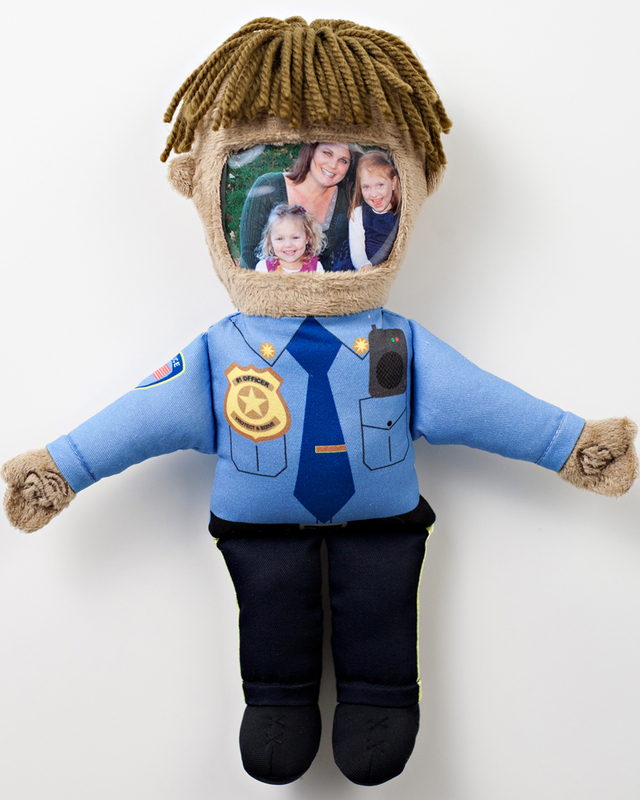 The Police Officer HMY doll is made of 100% cotton and is stain resistant and spot cleanable, and comes dressed in full uniform and ready to hold your favorite loved one’s photo. 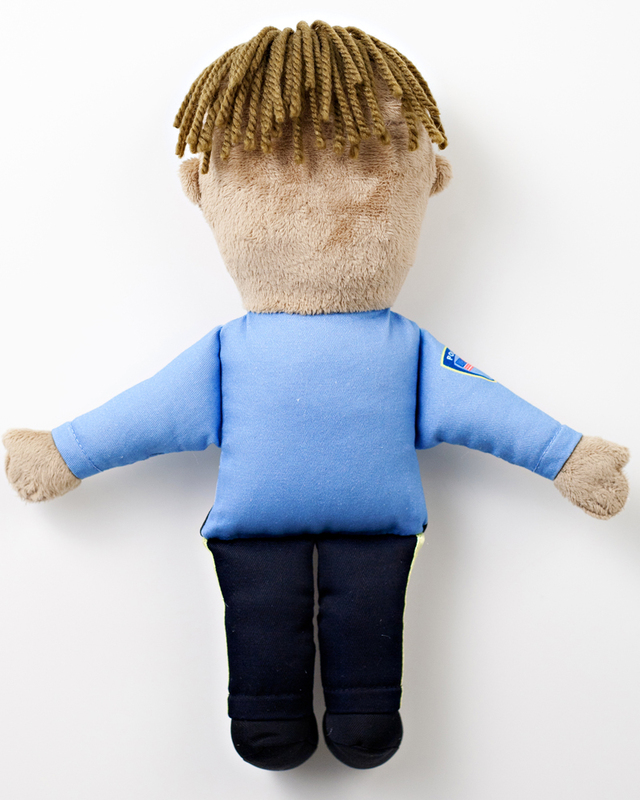 Like the rest of our personalized recordable dolls, the Police Officer HMY doll can be customized with a 10 second message from you that can be recorded over the phone, computer or from a saved message. 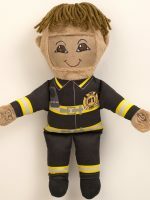 For any orders of our recordable dolls outside the USA, please email astorch@huggstogo.com so we can get you the best shipping rates possible. 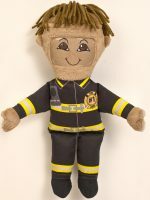 Please include complete ship to address, phone and email address along with quantity and styles. 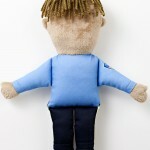 Thank you and have a HUGGS Day!